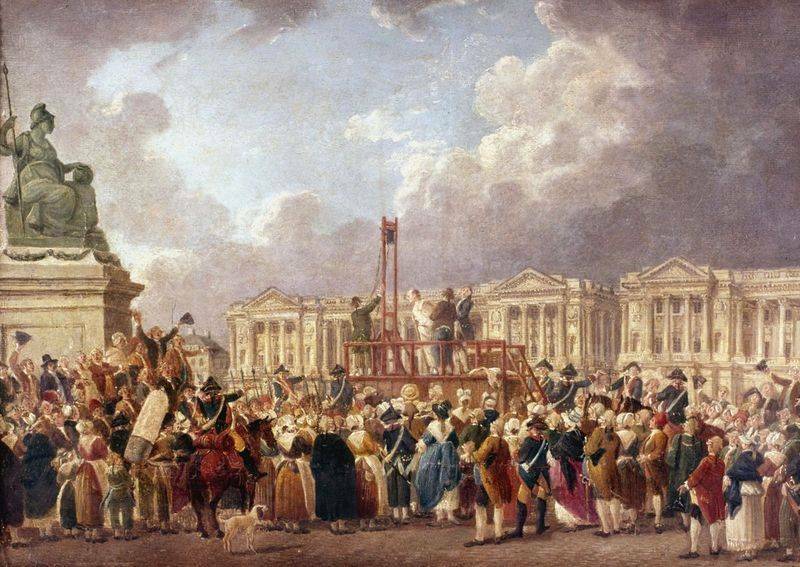 The French Revolution was a time of great reform from monarchy to republic. Liberty, equality and freedom were the essence of the movement-come- revolution once the Third Estate, led by the bourgeoisie, took their stand against the privileged aristocracy. Consequentially, the Revolution invoked great thinkers to put quill to paper, pondering the effects led by the somewhat devastating yet arguably successful reformation. From Voltaire and Rousseau to Edmund Burke and Joseph de Maistre, these great minds took to their podiums to demonstrate their political ideologies, the concerns they held, and the concepts of what should be for man, once the Revolution subsided. 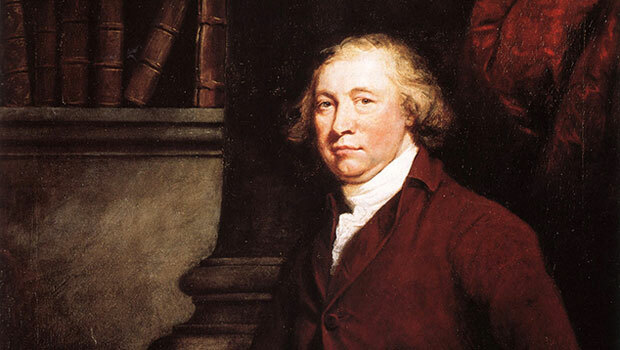 Edmund Burke, an English conservative of the time watched the French Revolution unfold. The political excitement of the time didn’t influence Burke’s ponderings on what great things may lay ahead, rather it provoked an essay titled Reflections on the revolution in France, a conservative view of considerations and a call to return to a more traditional society. 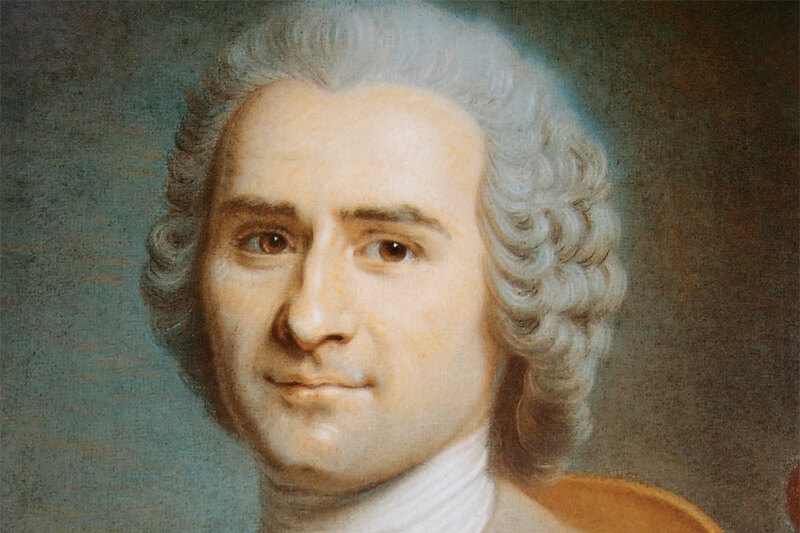 Jean-Jacques Rousseau, one of many philosophers during the mid to late 1700’s. “Man was born free, but everywhere he is in chains. This man believes that he is the master of others, and still he is more of a slave than they are.” – On The Social Contract. Burke’s position is pragmatic in approach. He understands that change is necessary, but argues for a more conservative approach involving a strong hierarchical approach with a heavy reliance of aristocracy to make society fit for human habitation. He argues for a slow and soft approach, rather than revolt. 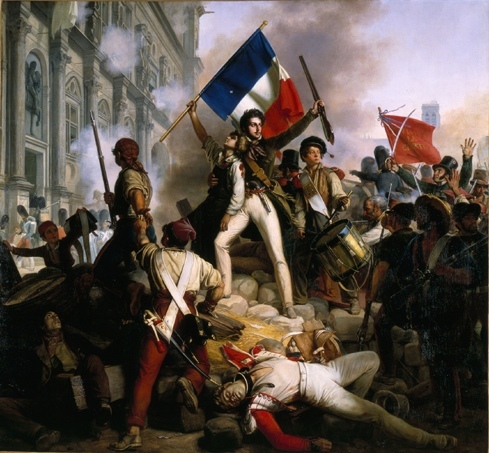 Upheaval is disagreeable to most, but to the conservative we find in Burke, he considers revolution to be a dangerous step; with upheaval comes a risk of moving in the wrong direction quickly – one of his views of the French Revolution when he considers the Reign of Terror, “…the real effects of moral causes are not always immediate,” states Burke, reiterating this belief throughout, that the full effects of the French Revolution are yet to be witnessed at the time of his writing. Rather than a call for revolution in the name of the peasant, trade (a move towards capitalism) or the church (a move from monarchy to republic), Burke reacts to the revolution, displaying his conservative views for the country to return to its glory days. Both Burke and Joseph de Maistre share this view – a return to a more traditional governing of the people; however de Maistre is more extreme than pragmatic, calling for a return to a ‘golden age’ of religion and divine governance, where Burke accepts that change will occur for good or for worse. Though Burke regards the value of tradition as something to be esteemed, and that all those past, present and those to be born are responsible for society, Burke isn’t as radical as de Maistre. It’s important to acknowledge that though he considers government as a strength for society he is also quick to attack those in power within these institutions, not blinded by the reality that those in power can also be guilty of abusing it, and thus create just as much damage as those revolting in the Revolution. This is Burke at his best: arguing his ideology of government and hierarchy. He admits to its flaws, unlike de Maistre, where the arguments tangent into radical lines rather than moderate considerations like Burke. Burke’s reasoning has validity. It’s difficult to argue when you consider the outcome of the Terror, as he does, where government and monarchy are absent and the natural laws of man’s violence are unleashed and unbridled. For Burke, government and religion should be respected and perhaps revered, and hierarchy obeyed as a natural consequence for order in society. Joseph de Maistre, a devout Catholic expanded on Burke’s essays with his own. A conservative in his own right, he once supported the French Revolution, but on becoming a refugee of the revolt, de Maistre considers in his essay Considerations on France that the effort of reform was imprudent. De Maistre argues that violence was inevitable, terror the consequence in the contemporary world. It is with this argument that, as mentioned above, he calls for a return to a golden age of religion to guide and if necessary, punish the masses. Where Burke demonstrates an understanding for change; but to steer it in direction suitable for the State where freedom should be restrained, de Maistre calls for the radical notion of resisting change altogether. It is as though de Maistre in essence, is calling for a revolution for conservatism to overturn what has happened in France. Both thinkers are frustratingly conservative, but for the age they wrote in, their insights into the nature of man are strikingly similar, acknowledging the need for a greater authority to reign over society so order can be achieved. There is no doubt, displayed by these essays that de Maistre is the more radical thinker of them both. It is also acknowledged by Camcastle that de Maistre was considered by his peers as not traditional enough to be considered conservative, though I disagree in light that maybe his essays threatened those ideologies more akin to Burke’s. However, both do acknowledge the violence accompanying the French Revolution, killing thousands, which prompts them to voice their concerns and ideologies reminiscent of the days before, for a more traditional and structured nation. Human nature is the precursor to their thoughts: social hierarchy being the defining answer where everyone has their place. For Burke, aristocrats are entitled to have their control for they are natural born leaders who are intelligent and educated, which isn’t surprising given his own status in the British parliament. His essay reflects his own social status, as does de Maistre’s, with his devout Catholic upbringing and belief that a return to God as the divine ruler is the only positive alternative that can preserve social order. 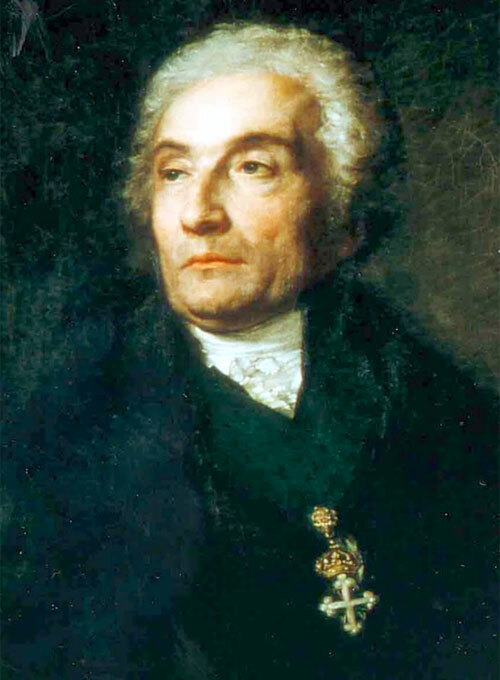 In conclusion, both authors maintain that the outcomes of the French Revolution left a lot to be desired, convincing their audience that the bloodshed could have been avoidable, but where one displays his allegiance to the government and monarchy accepting moderate change over time, de Maistre places his conviction to God, and keeping time still. Burke, E 1969, ‘Extracts from Reflections on the revolution in France’, CC O’Brien (eds.) in Reflections on the revolution in France: and on the proceedings in certain societies in London relative to that event, Penguin Books, Harmondsworth, England, p. 152.
 de Maistre, J 2005, ‘Considerations on France’, in M. Festenstein & M. Kenny (eds.) Political ideologies: a reader and guide, Oxford University Press, Oxford, p. 133.
 de Maistre 2005, p. 133.
 de Maistre 2005, p. 132. Camcastle, C 2005, ‘The more moderate side of Joseph de Maistre: Views on political liberty and political economy, McGill-Queen’s Studies in the History of Ideas, Montreal. de Maistre, J 2005, ‘Considerations on France’, in M. Festenstein & M. Kenny (eds.) Political ideologies: a reader and guide, Oxford University Press, Oxford. Burke, E 1969, ‘Extracts from Reflections on the revolution in France’, CC O’Brien (eds.) in Reflections on the revolution in France: and on the proceedings in certain societies in London relative to that event, Penguin Books, Harmondsworth, England. Norman, J 2003, ‘Burke, Oakeshott and the intellectual roots of modern conservatism’, London School of Economics, 12 November 2013. Next The Cold War is Thawing at a Quickening Pace, but Who Will Back Down First? Reblogged this on SURVIVING THE DOOM.